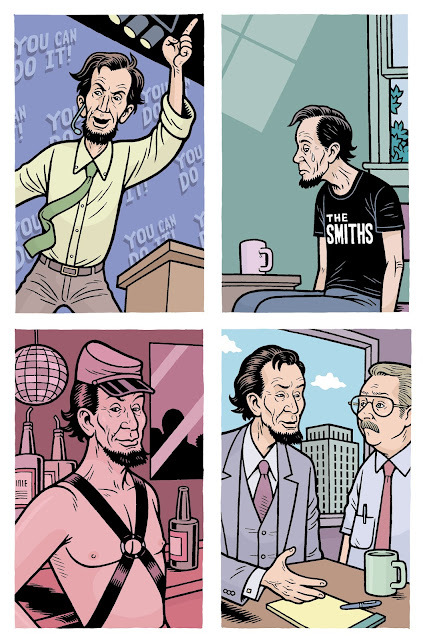 For Presidents Day, here’s some Abraham Lincoln illos. 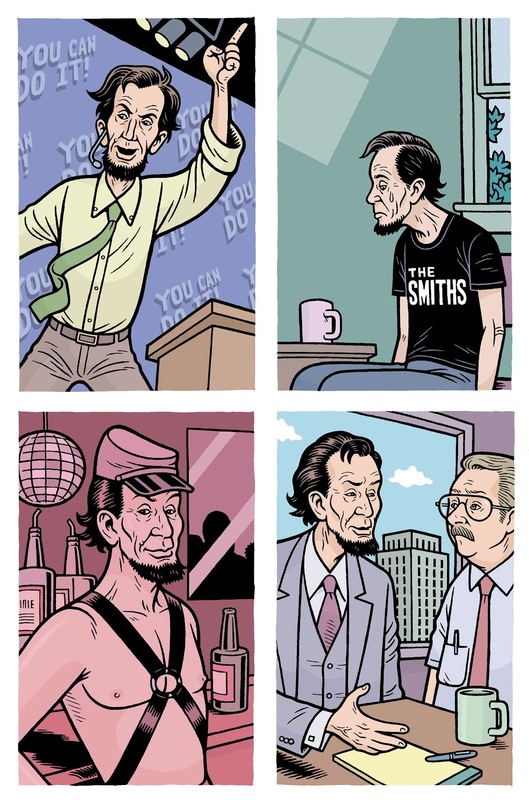 “Four Lincolns” was for Chicago Magazine, December 2005, art direction by Todd Urban. “Lincoln Pardon” was for New York Press, March 2001, art direction by Michael Gentile. Enjoy your day off!